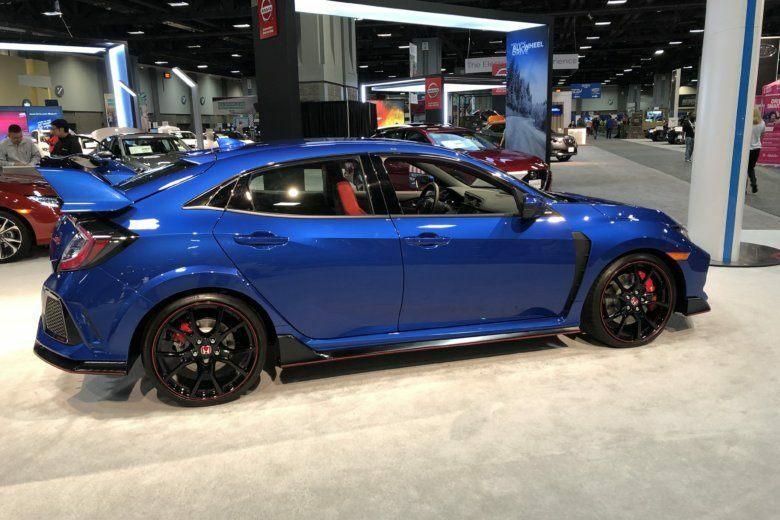 The 2019 Washington Auto Show ran from April 5 to April 14 at the Walter E. Washington Convention Center in D.C. With more than 600 new models from over 35 manufacturers, the 2019 show features everything from exotic cars to minivans and trucks. Here are some highlights of our favorite cars. Collector cars are always fun to see on the roads. 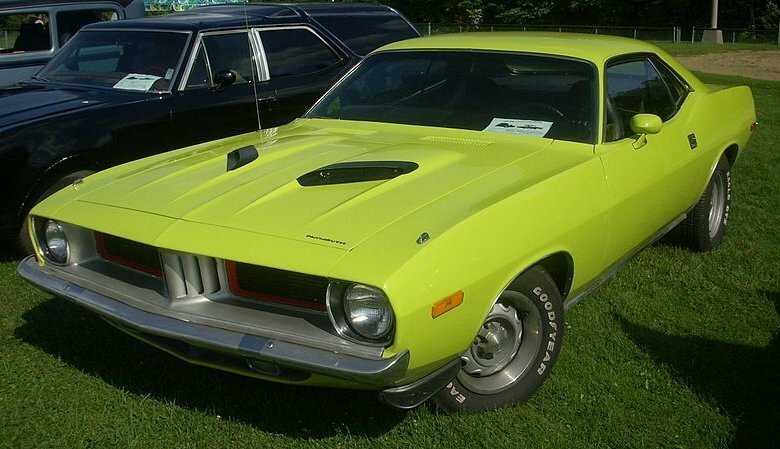 This gallery takes a look at some fun collector cars that can be seen on the road! 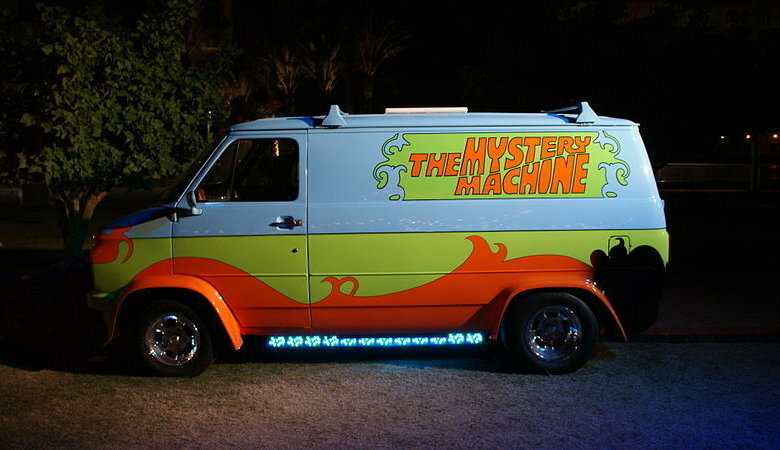 Cars have been a prominent feature in TV Shows over the last decade. But which cars stand out the most over the years? Here are the top picks! Car owners are known to do interesting things to make their cars stick out, but these cars take it to a whole new level. 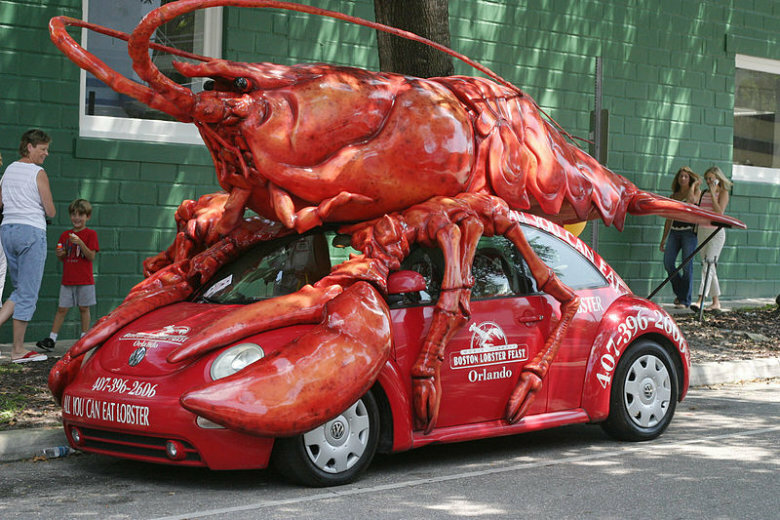 Check out these weird things that people actually did to their cars. We have all heard the holiday classics, “Jingle Bells” and “Rudolph the Red Nosed Reindeer” but there are a bunch of new holiday songs to sing along to in the car. Whether you are traveling down the street or across the country, these ten holiday songs will get you in the spirit while you are getting to your final destination. Can You Guess the State’s Motto or Slogan? With the holiday season coming up, the season for road trips to visit family and friends is upon us. Whether you are driving across the country, or locally, you are bound to see lots of different state license plates and welcome signs. 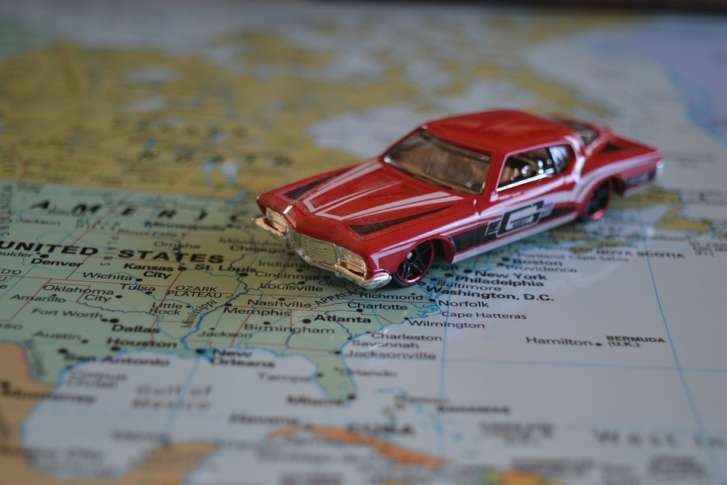 Here’s a fun car game to play – try to guess the state by it’s motto, slogan or nickname. Some are obvious, some not so much. Good luck! Our region has some great places to take an autumn road trip to – all within a couple hours or less in the car. Some might be unexplored, some maybe you just haven’t been to in awhile. Either way, here are 10 fun ways to fill a weekend. 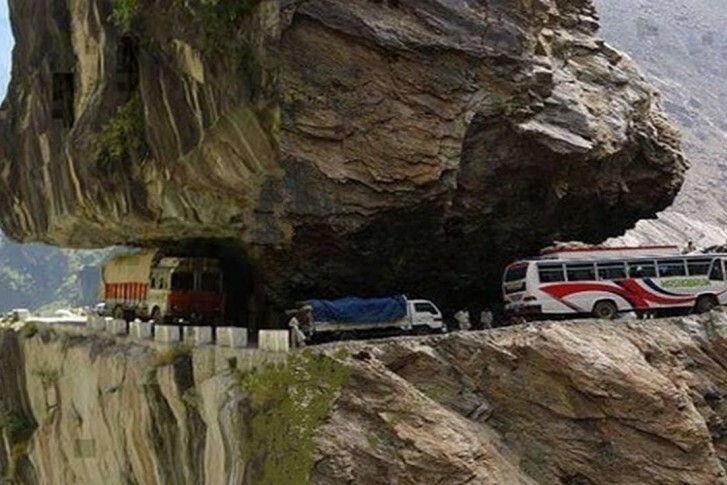 If you thought driving in the DMV was hazardous, check out these spine-chilling routes around the world. For many of us, a license plate exists only for the purpose that it was intended, for others it’s the opportunity to showcase one’s humor to the world. Which of these license plates do you like the best? Can you pass a written driver’s license test? 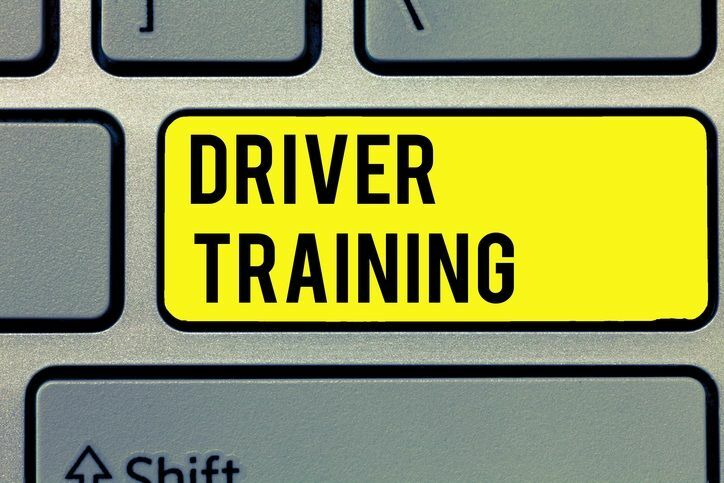 Now that we are back in school mode, test your driver’s knowledge with this quiz based on area driver’s license tests. 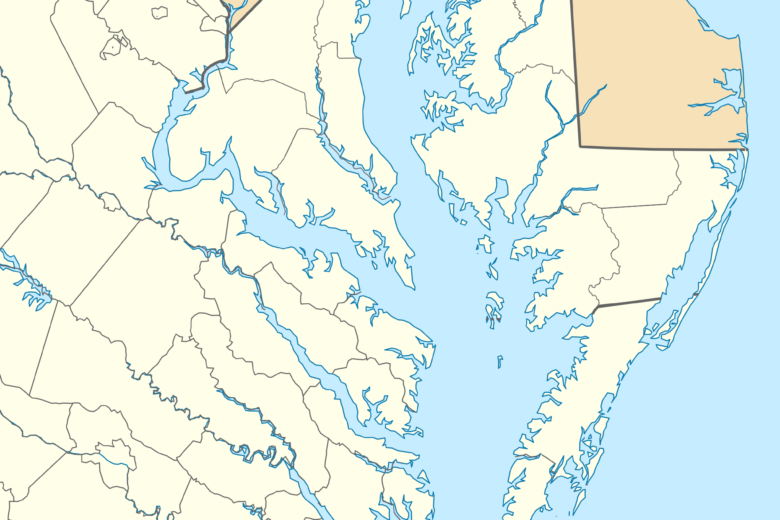 10 best picnic spots within driving distance of D.C.
Fall’s in the air and you know what that means, crazy back to school schedules, shorter chillier days, pumpkin spice lattes and the beginning of the end of summer. Take advantage of your last glimpse of beautiful weather by treating the family to a picnic or two in the D.C. area. With so much to do and see in this area, we’re sure you’ll want to check out at least a few of these spots for the very first time. So without further ado, let’s head out and enjoy! Whether on the road or off, it’s important to keep informed and vigilant about safe driving practices and tips to avoid potentially dangerous situations. Use these tips and tricks to make sure you minimize distractions, have the right tools on hand and have the right skill set to handle most unexpected car situations.